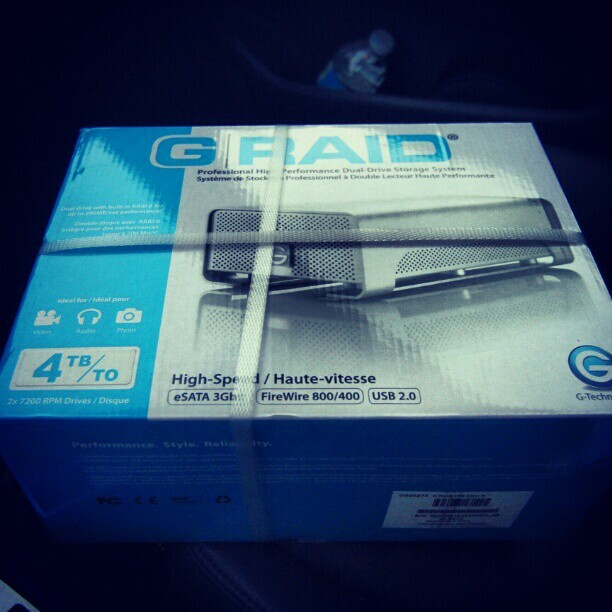 Home / instagram / Didn’t wanna have to buy this but my 3TB lasted exactly through 2012. Thank God for price matching. I saved 100.00 at Fry’ s just now on this! Didn’t wanna have to buy this but my 3TB lasted exactly through 2012. Thank God for price matching. I saved 100.00 at Fry’ s just now on this!